Now, Grimshaw and Beyer Blinder Belle are tasked with making that vision (or something like it) a reality. To do so, the firms will be conducting a comprehensive planning process with public engagement and environmental assessment. 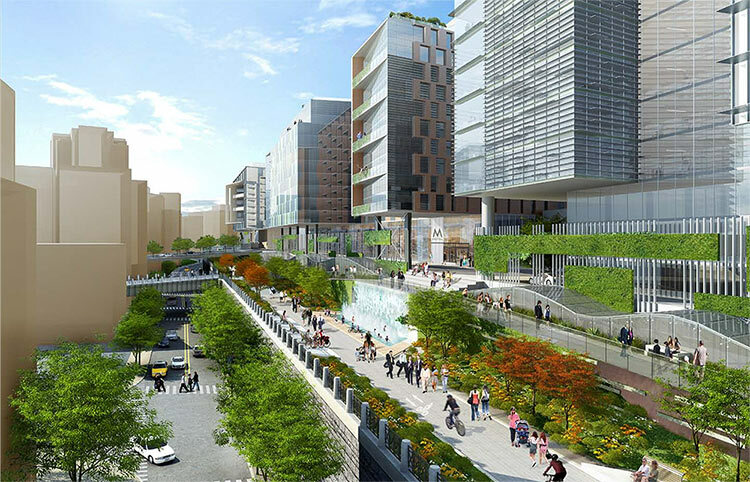 They will also draw up conceptual designs to improve the passenger experience and overall functionality at the station. 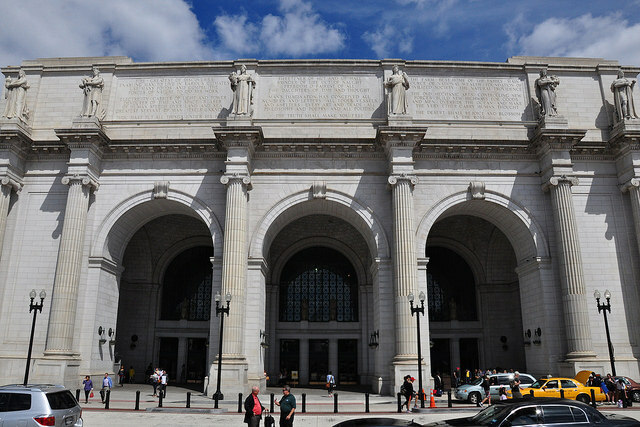 “The Master Development Plan for Union Station’s 2nd Century will respect and reinforce the station’s historic setting, while also integrating it with surrounding neighborhoods, and the construction of Burnham Place, a three-million-square-feet of mixed-use space, parks, and plazas to be developed over the rail yard,” said the USRC, Amtrak, and Akridge in a statement. This master plan will actually be the second Union Station master plan that Grimshaw is currently overseeing. Last fall, the firm unveiled a very futuristic vision for Los Angeles’ train station of the same name. Amtrak Beyer Blinder Belle D.C. Union Station Grimshaw Master Plans Train Stations Union Station Master Plan Washington, D.C.